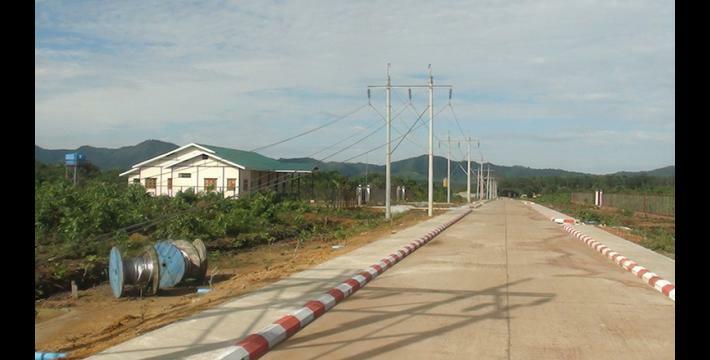 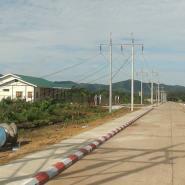 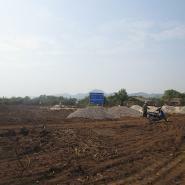 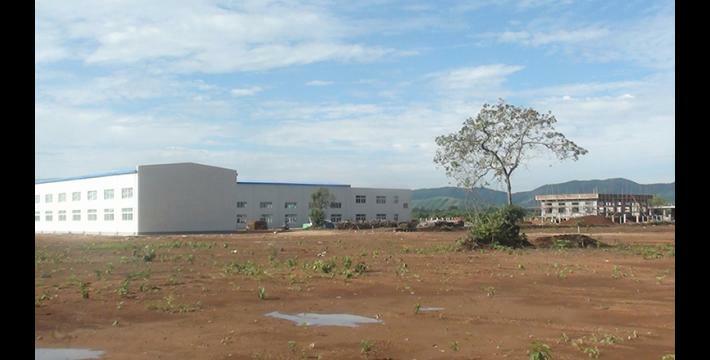 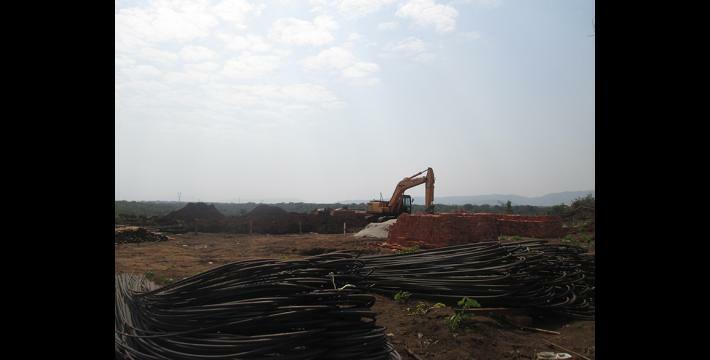 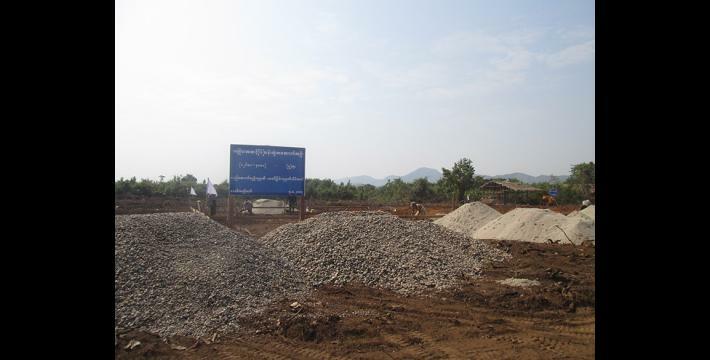 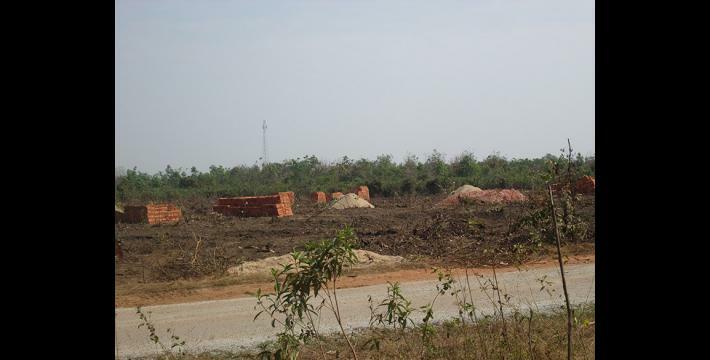 This Photo Set shows the construction of a caustic soda factory in Thaton Township, Thaton District, in January 2015, and the completed factory in October 2015. 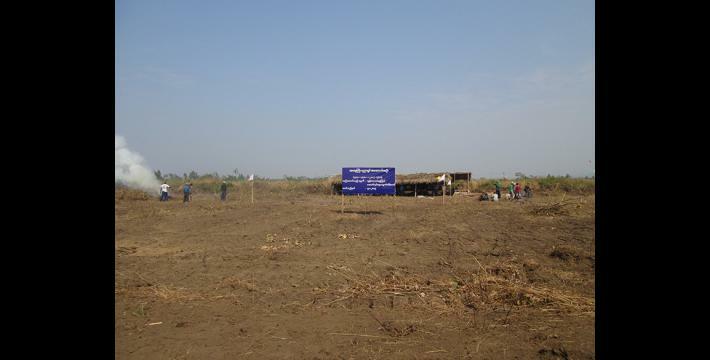 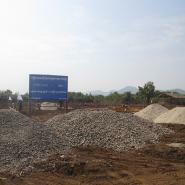 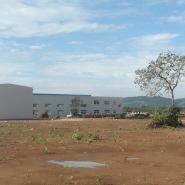 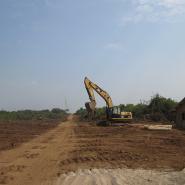 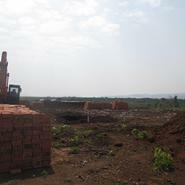 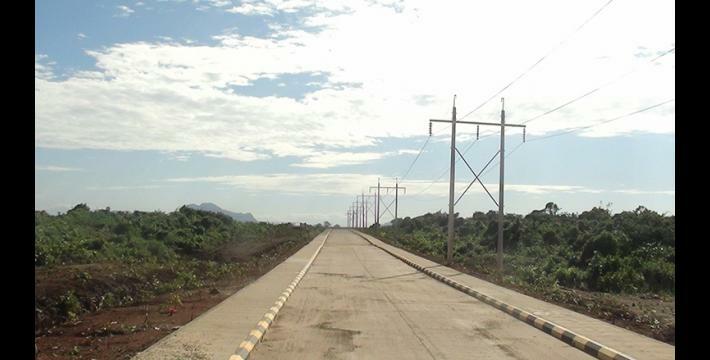 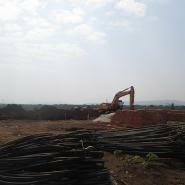 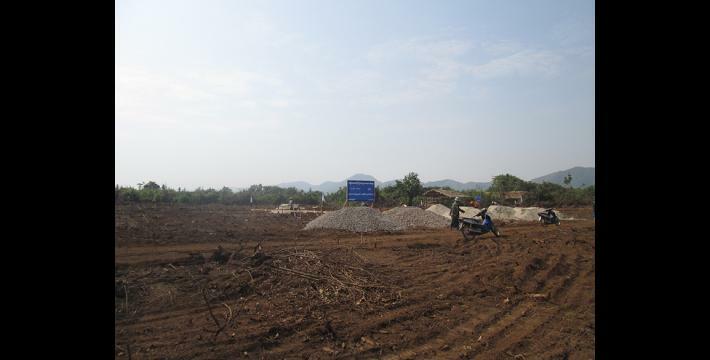 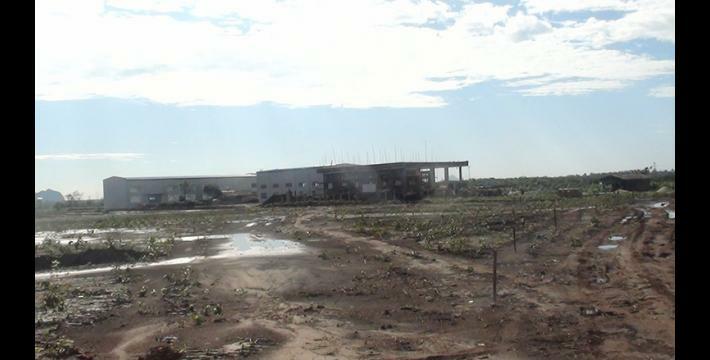 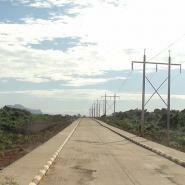 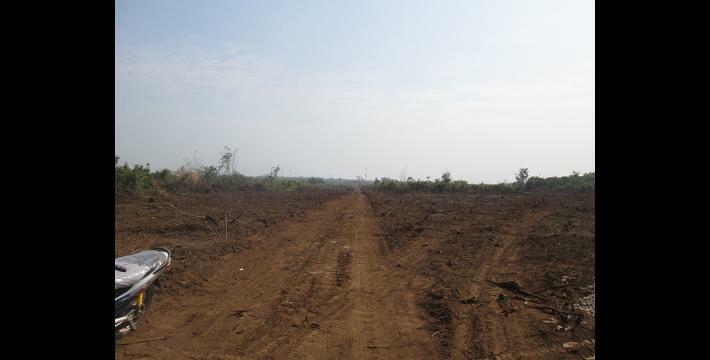 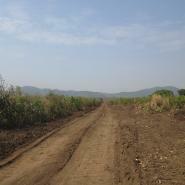 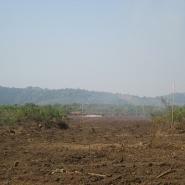 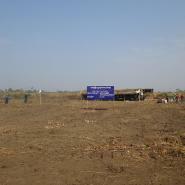 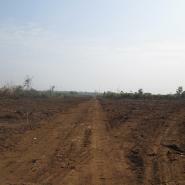 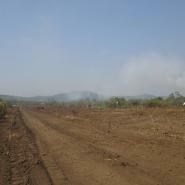 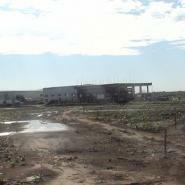 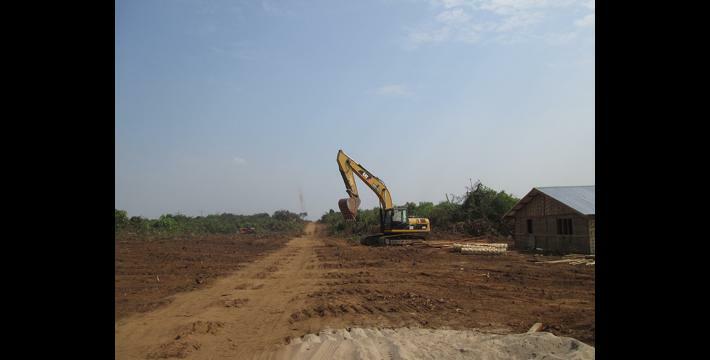 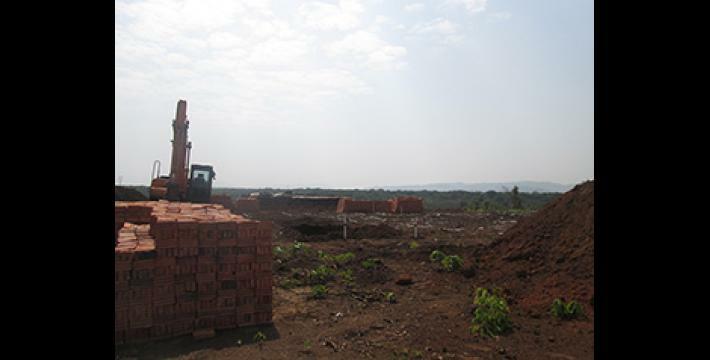 The construction was carried out on land that had been confiscated from villagers. 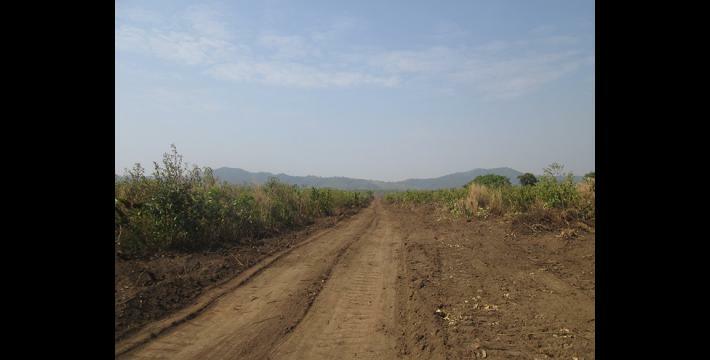 The following photos were taken by a community member in Thaton District who has been trained by KHRG to monitor human rights conditions. 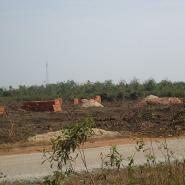 They are presented below, censored where necessary for security purposes. 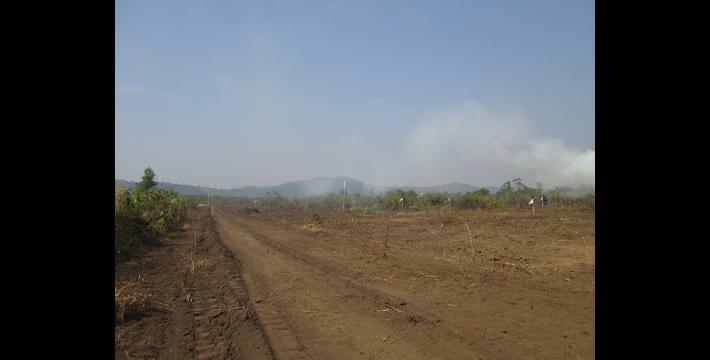 The 16 photos below were received along with other information from Thaton District, including 124 other photos, one video clip, two situation updates, and four interviews. 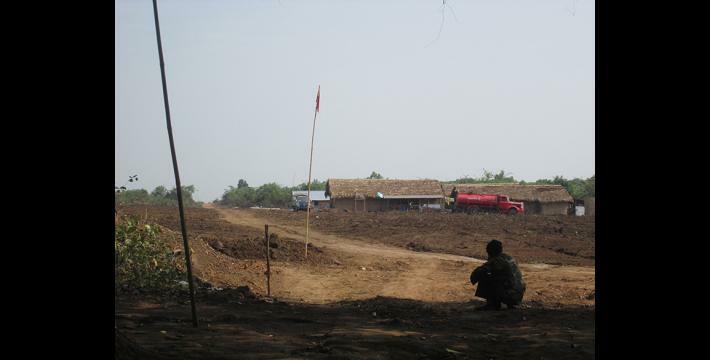 This Photo Set was compiled by KHRG office staff and is based on information from a community member from Thaton District who has been trained by KHRG to monitor local human rights conditions. 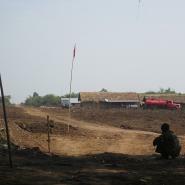 In order to increase the transparency of KHRG methodology and more directly communicate the experiences and perspectives of villagers in southeast Burma/Myanmar, KHRG aims to make all field information received available on the KHRG website once it has been processed and translated, subject only to security considerations. 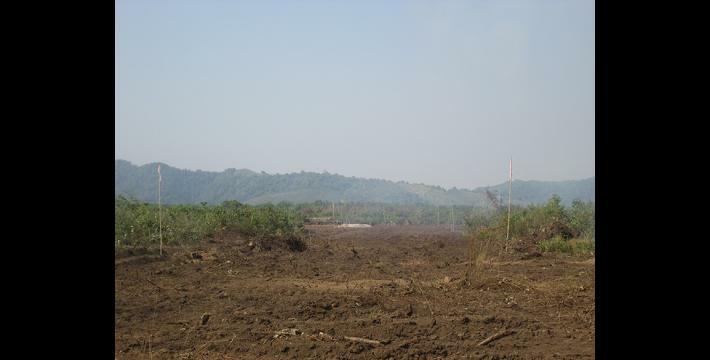 For additional reports categorised by Type, Issue, Location and Year, please see the Related Readings component following each report on KHRG’s website.